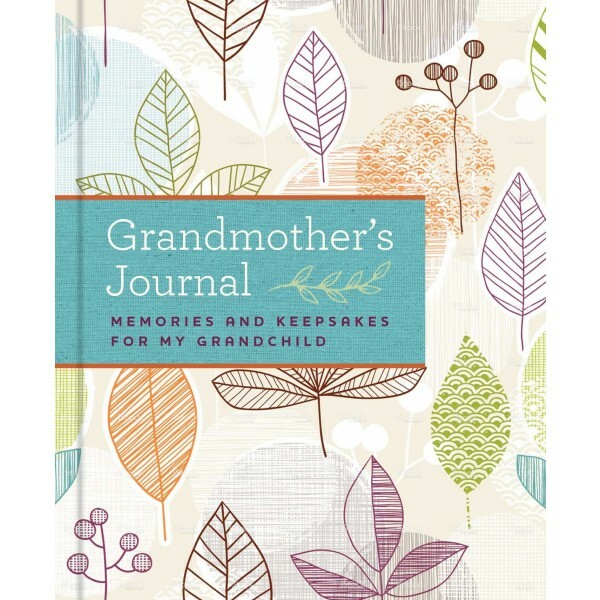 This beautiful keepsake memory book is designed to capture and preserve grandmother's unique memories, from the days of her own childhood through the precious moments she spends with her grandchild. Charming illustrations make this guided journal a perfect gift for today's grandmother, a wonderful keepsake book that she will want to share with each of her grandchildren. 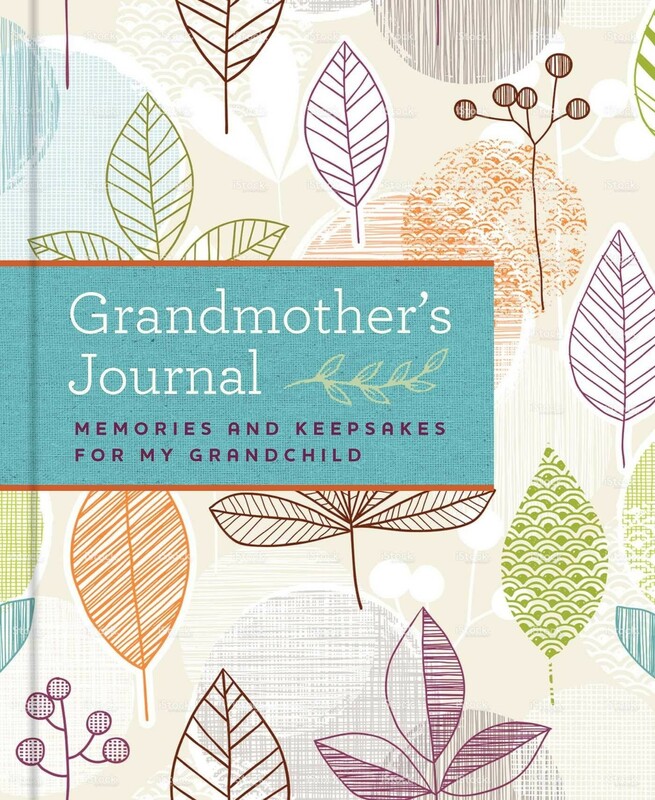 Each page includes thoughtful prompts to inspire and encourage any grandmother to record her most memorable and meaningful experiences as a child, young woman, mother, and grandmother, plus the traditions, life lessons, and family stories that she most wants to share with her grandchildren. This is a memory book to keep forever.